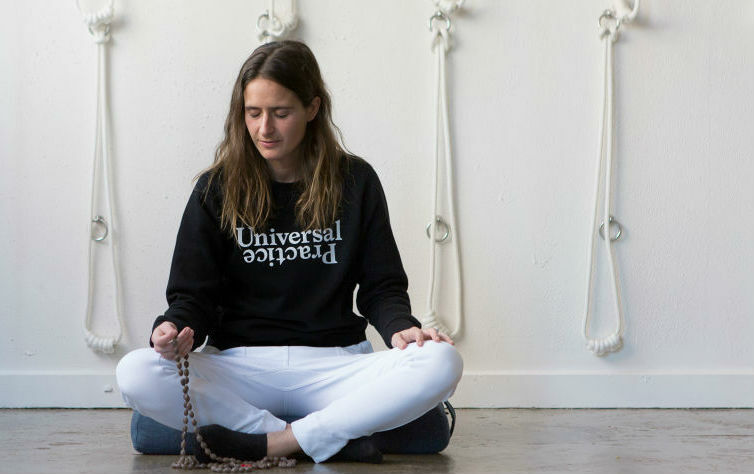 Universal Practice’s Sammy Wilson shares three simple ways to meditate for those who think it’s all too difficult. Just because your mind’s too focused on work matters and other things, doesn’t mean you can’t utilise one of the best relaxation technique available. Meditation can be practiced by anyone. If you were keen to take up running you wouldn't start with a marathon – you’d stretch and start with a gentle walk. Training the mind should be approached in the same way. These meditation “drills”, are just that – meditation techniques for people who think they can't meditate. They’re gentle starting blocks to help you begin and improve your mental and emotional fitness, one step at a time. This technique is great for beginners to do first thing in the morning, or after work. Japa is a Buddhist meditation technique that involves the repetition of a mantra, often complemented with the counting of beads. Continuously repeating the same thing will help your mind detach from the world and all its entanglements. Choose a “mantra”. For example, the traditional “om”, or something that resonates with you personally, such as “I am enough” or “all is possible”. Find yourself a string of beads. Hold these in your right hand, draped between the index and middle finger. Keep repeating your mantra. Each time you do so, count a bead using your thumb. Your eyes can be gently open or closed. The more you practice this technique, the more attuned your mind will become. Here’s a technique to do on the way to work. Try inhaling over three paces, and then exhaling over three paces on your morning commute from the train or the car. 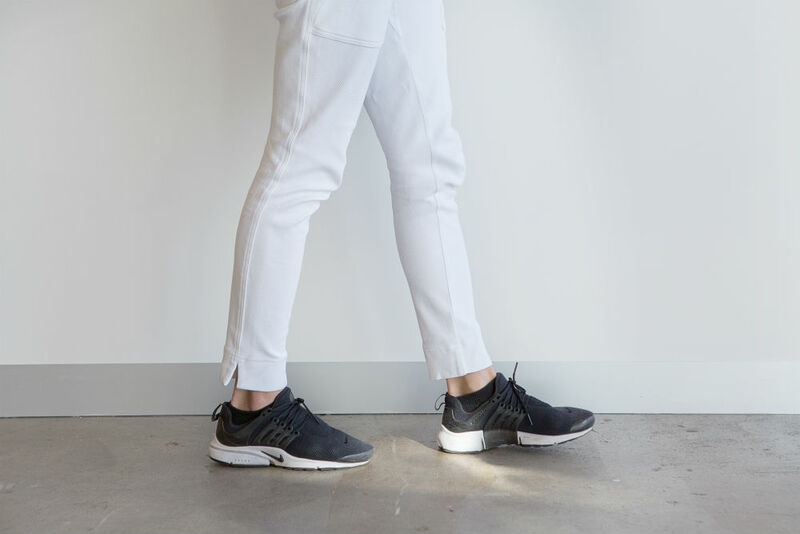 The rhythmical motion of walking creates a meditative, trance-like effect on the brain and senses. Breath control also stimulates the parasympathetic nervous system to induce a calming, relaxing response over the mind and body. Here is another simple technique. This can be done two to three times per day, for a couple of minutes or up to half an hour at a time. Place your right thumb by your right nostril, your ring finger by your left nostril, with your middle and index fingers resting neatly near your forehead. Exhale completely. Cover the right nostril with your thumb, and breathe in over a count of five through the left nostril. Then close the left nostril with your ring finger and exhale over a count of five through your right nostril. Inhale again through the right over a count of five. Then close the right and exhale through your left over a count of five. Keep repeating step two and three. The focus required to keep count and stay on course helps to clear thought from the mind (as you need to stay focused on the task at hand). The control of breath helps to balance your emotions, revitalise the body and create a clear thinking mind. Sammy Wilson is a physiotherapist, Pilates, yoga and meditation instructor, and founder of Universal Practice. 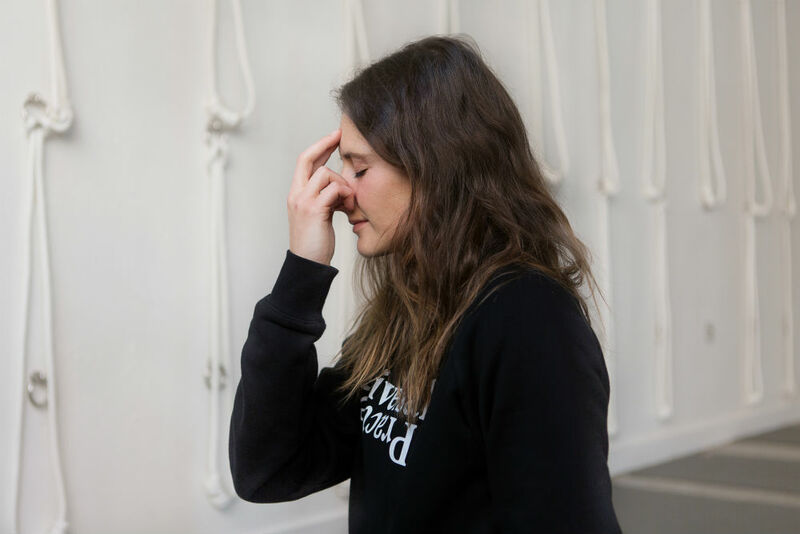 Universal Practice is run by physiotherapists offering physiotherapy, Pilates, yoga and meditation sessions out of its Richmond and Fitzroy studios. The team believes in an interconnected, science-based approach to health – a process that brings strength and motion to your mind and body. To experience the Universal Practice philosophy you can purchase a two-week introductory offer for $50.